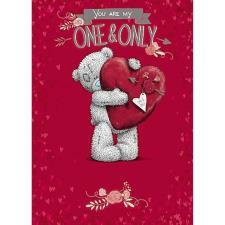 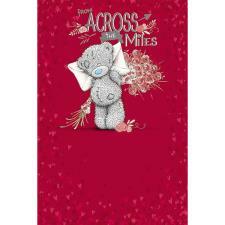 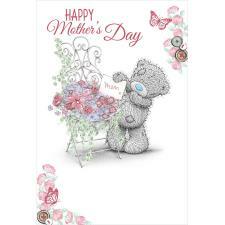 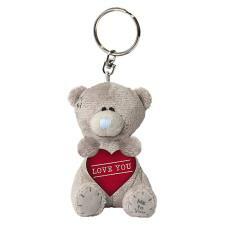 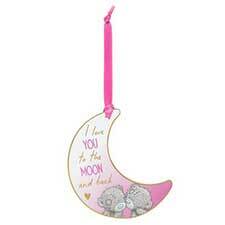 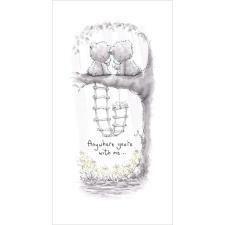 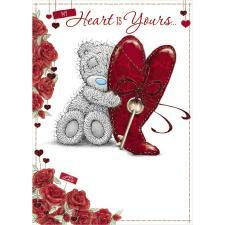 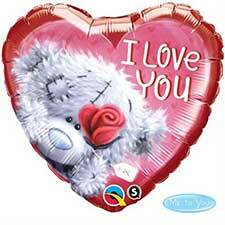 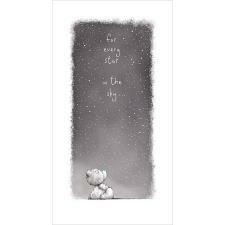 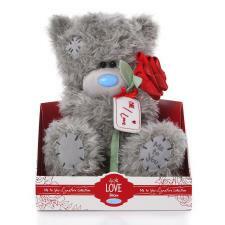 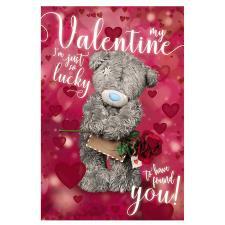 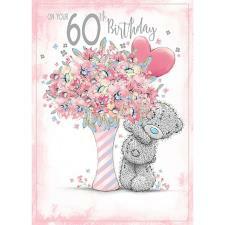 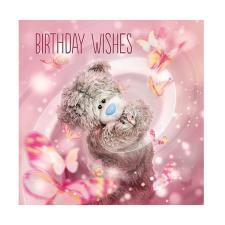 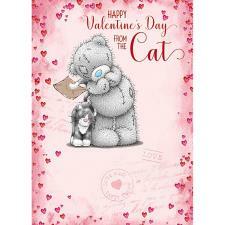 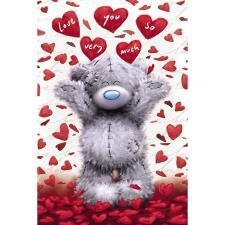 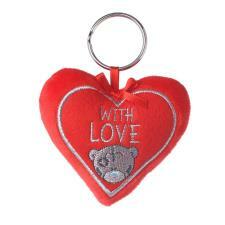 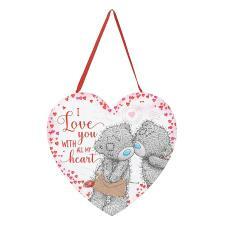 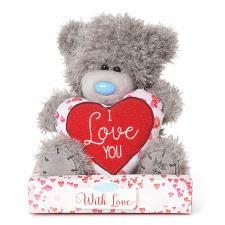 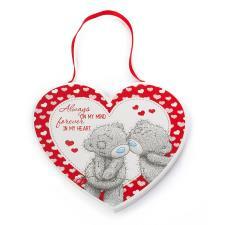 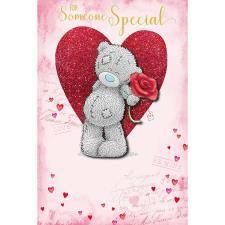 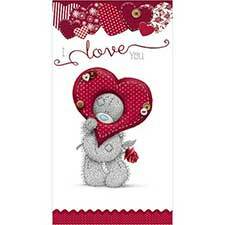 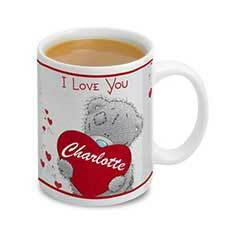 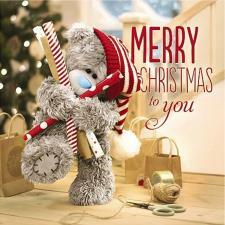 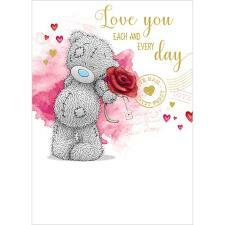 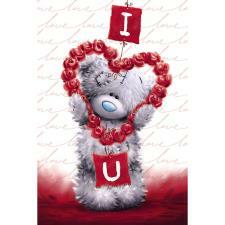 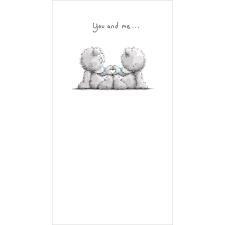 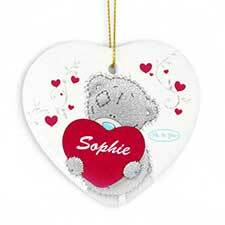 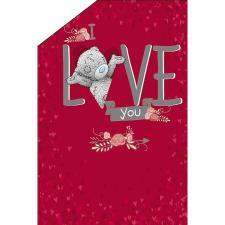 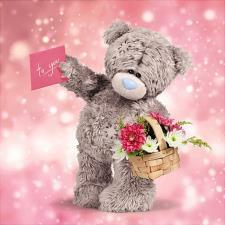 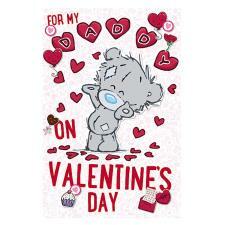 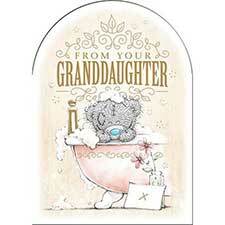 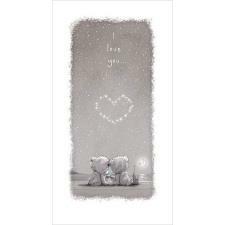 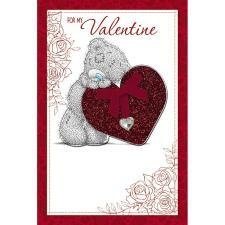 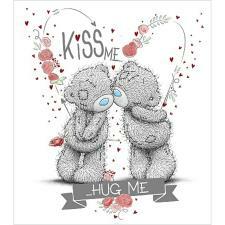 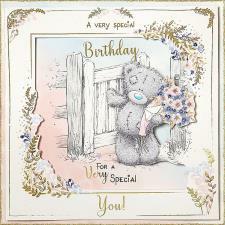 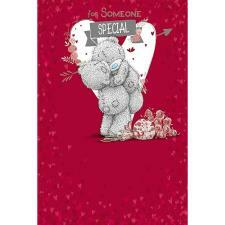 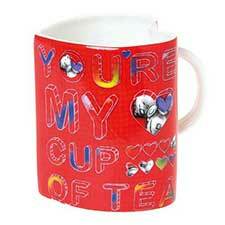 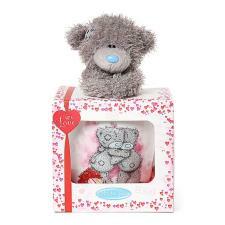 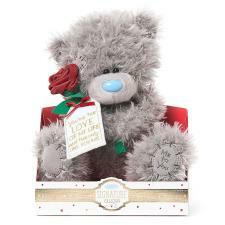 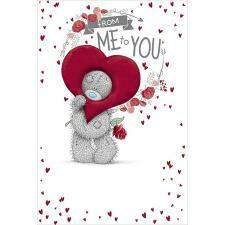 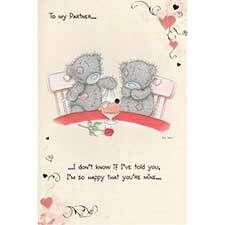 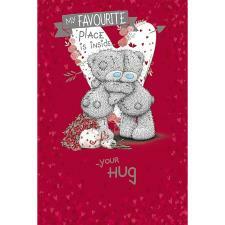 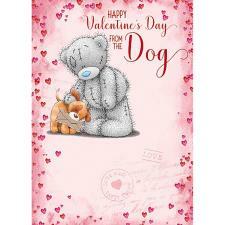 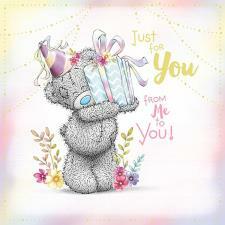 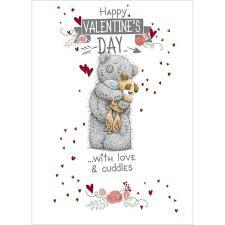 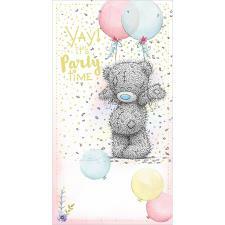 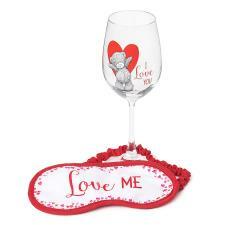 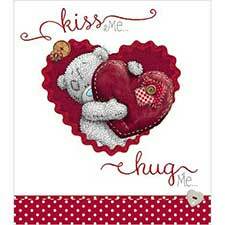 Large Love Valentines Day Pack (VLNPACK18-6) : Me to You Bears Online Store. 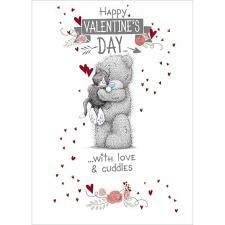 Please Note: All Valentine's Day packs will be despatched on a Next Day Courier Service for delivery on Tuesday 13th February. 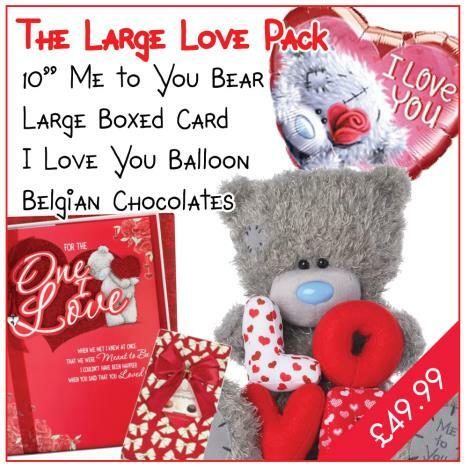 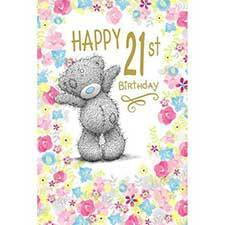 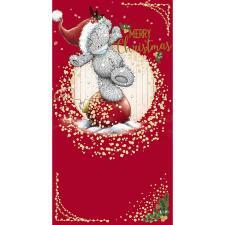 Want to show someone how much you love them - then the BIGGGGG Love Pack is for you - our gift pack includes a large adorable 10" Tatty Teddy Love Letters Me to You Bear is holding the letters 'L' 'O' 'V' 'E' made from red and white fabric with silver embroidery, a One I love Me to You bear luxury Valentine's Day boxed card , a filled helium heart Me to You balloon and a stunning box of gift wrapped Belgian chocolates!